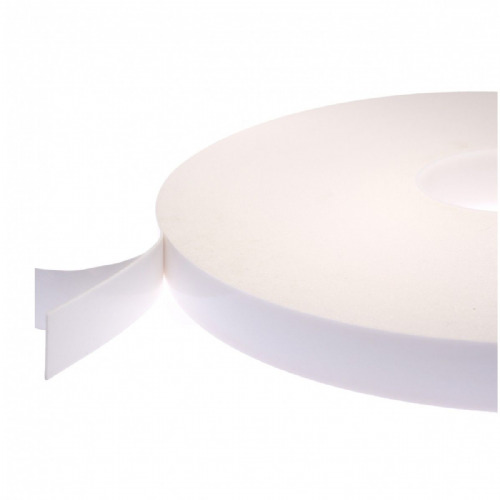 Try our V1500 white double sided foam tape for your mirror mounting or high load applications. 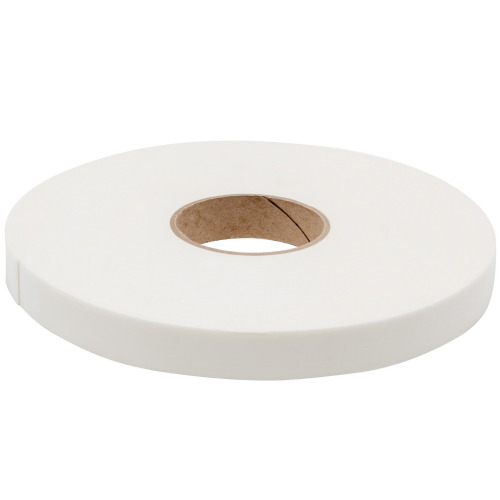 This high tack, rubber resin coated foam tape is a must have product for any furniture or mirror manufacturer. 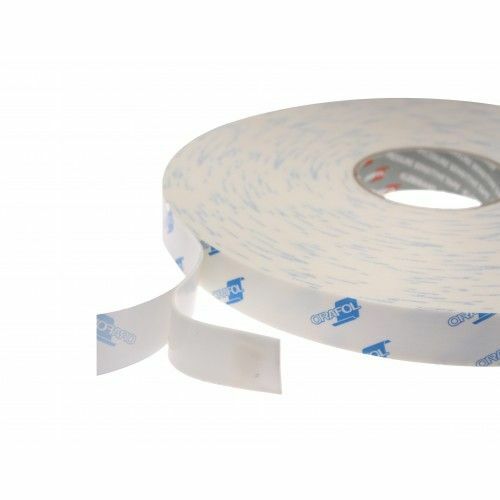 Use V1500 in complete confidence that this product has been approved and recognised for it's performance and reliability on those demanding applications. 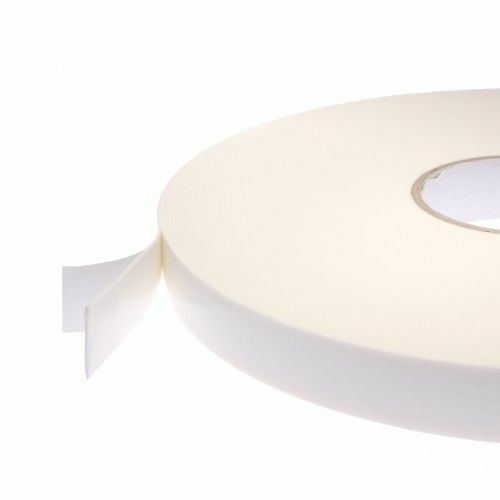 The polyolefin foam tape has been designed for internal applications but can also be used externally if protected. Able to perform at 50°C and clever enough to bond to low suface energy surfaces V1500 really is a prodcut to try out. 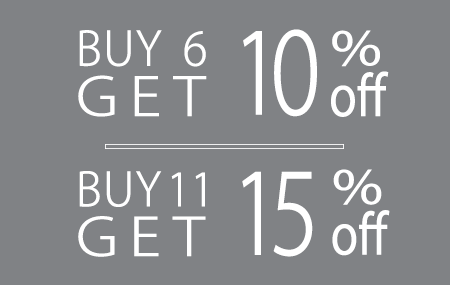 Please note - prior to mounting any mirror, measurements must be taken for mirror weight and size. 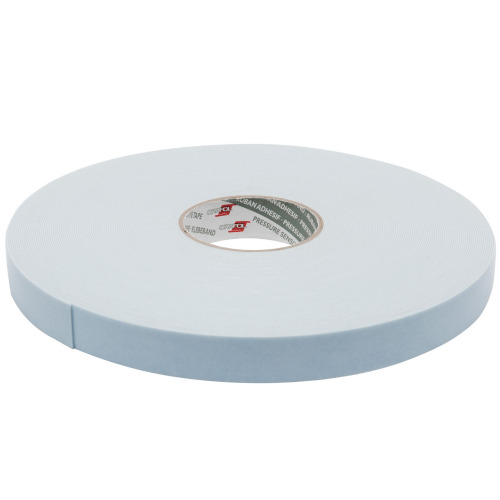 This will determine exactly how much tape must be applied to acheive a sufficient bond to hold up your mirror.